Almost immediately, the cancer establishment — run by wealthy, treacherous liars and villains who profit by denying humanity access to cancer prevention and cancer reversal treatments — began a massive negative P.R. campaign to smear the Israeli scientists. This campaign will continue to escalate until these scientists are declared fraudsters and quacks, denied all funding and completely vilified on Wikipedia, Scientific American and everywhere else. This is how the cancer establishment operates. Have no doubts that these medical researchers will be vilified, de-funded, publicly smeared, defamed and ultimately labeled a fraud. This is how the cancer industry — and the vaccine industry — always operates: Keep the disease going, and smear anyone who attempts to help humanity. 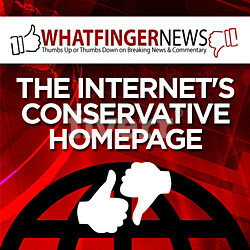 Why do you think Natural News is smeared by the cancer establishment? For all the same reasons: We help people reverse cancer, avoid cancer and stay healthy without resorting to toxic chemotherapy interventions that actually cause cancer. 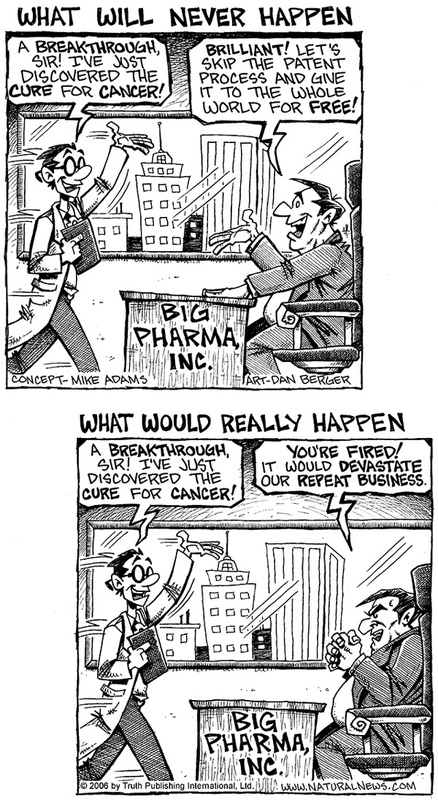 Make no mistake: The last thing the cancer industry would ever want is a CURE for cancer. It would cost them billions in annual profits and put millions of people out of work worldwide. The cancer industry is a parasite on humanity, and it actively works against anyone who tries to educate the public about cancer prevention or help save lives with cancer reversal strategies that don’t make patients sick. Each week, I post a new Counterthink video that dares to tell the truth about a crucial issue that’s impacting our lives right now. 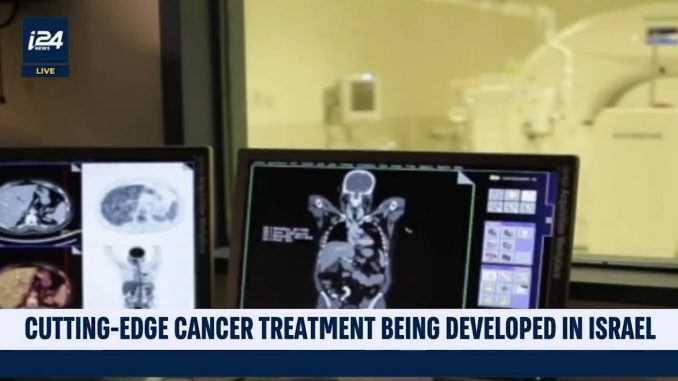 This week’s episode covers the Israeli cancer cure and why the for-profit cancer industry is working double time to try to discredit and destroy the work of the Israeli scientists who made their announcement. Read more news about cancer at Cancer.news.